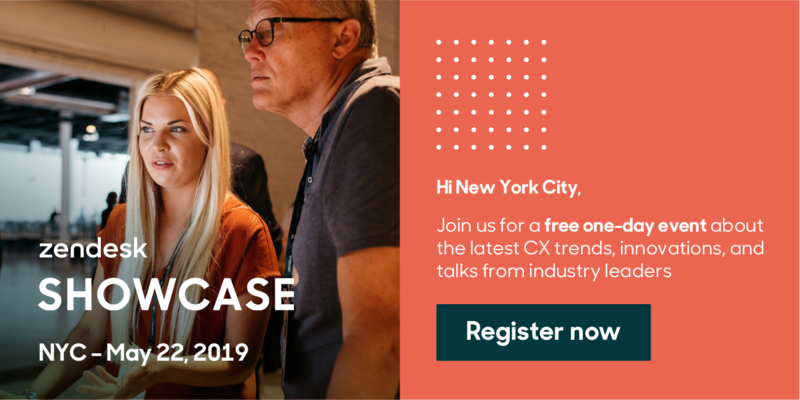 Zendesk is bringing more than 1,000 industry leaders together for a full day of everything CX on May 22 in NYC. Hear from Hello Alfred and how they created a sustainable business oriented around their employees. Mingle with other executives at our happy hour and get advice on trends in your industry, plus product-focused sessions, and in-person access to Zendesk experts and partners.